Save at Blue Nile with these promo codes and coupons. Plus tips to get the best deals. Blue Nile is currently offering ten promotions. Read our in-depth review of Blue Nile to see why Blue Nile scored 4.3 stars out of 5. We like their largest selection of diamonds online and low price guarantee. Offer is valid on a new purchase of or a Diamond Upgrade of a previously purchased: Build Your Own Ring®, Build Your Own Three-Stone Ring®, and Build Your Own Five-Stone Ring® only. New purchases of or new Diamond Upgrade orders of $5,000 or more qualify for Up To $750 off a future Blue Nile purchase, based on the future purchase price. 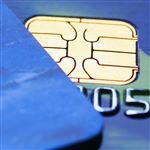 Offer cannot be combined with any other offer and cannot be applied retroactively. Void where prohibited. 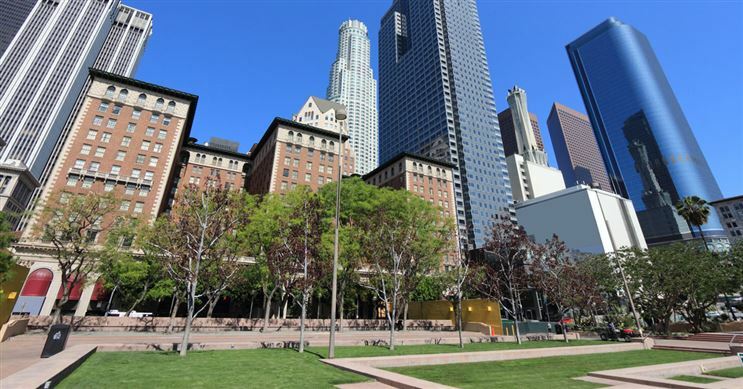 Offer expires at 11:59PM PST on April 14th, 2019. Future off discount offer valid on select regularly priced jewelry purchases. Cannot be combined with any other offer or discount code, cannot be applied retroactively. Without limitation, offer will not apply to loose diamonds, Build Your Own Diamond Jewelry®, Build Your Own Ring®, Build Your Own Earrings®, Build Your Own Diamond Pendant®, Preset Diamond Stud Earrings, Preset Diamond Solitaire Pendants, Monique Hillier Engagement, Truly Zac Posen, custom engagement rings, preset engagement rings, gift certificates, custom orders, sale merchandise, or jewelry cleaning products. Discount and unique discount code will appear at time of check out AFTER the email has been clicked and an item has been added to your cart and does not apply towards any duties, taxes or shipping insurance fees. Void where prohibited. The offer terms and conditions are subject to change at any time without prior notice. Other restrictions may apply. Offer expires at 11:59PM PST on October 31st, 2019. Promotion code must be entered in cart or mentioned over phone at time of purchase. Products available for the 20% discount may change at any time. Offer may not be combined with any other offer, cannot be applied retroactively, and products must be listed on the promotional page at time of purchase. Void where prohibited. Subject to product availability. Buying jewelry, especially an engagement ring, is one of the most important and most expensive purchases in a person's life. Blue Nile is the world's largest diamond retailer and claims to have the best engagement rings at the best price, every day. Because Blue Nile has exclusivity deals with wholesale diamond distributors around the world, they can offer pricing up to 40% lower than traditional stores. But even with Blue Nile’s low prices, there’s still work to be done to make sure you are getting the lowest price for the best diamond. Know the four Cs of diamonds - cut, color, clarity, and carat weight. Blue Nile has thousands of loose diamonds for sale at any point, but it doesn’t have individual photos for each diamond. To help narrow down your search and ensure you are getting a good diamond, familiarize yourself with the basic diamond measurements and find what fits in your budget. Use a coupon code. We'll list the current ones here. Blue Nile often has coupon codes available for things like 20% off select jewelry (not diamonds of course! ), $20 off your purchase, or even 15% off wedding rings. 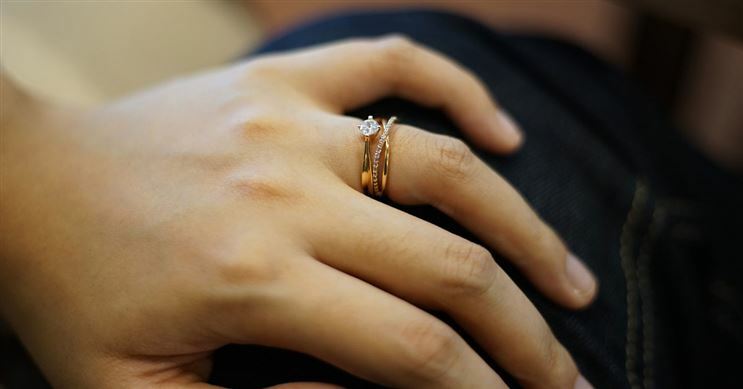 Buy a ring for just less than a carat. Blue Nile allows you to search for diamonds by carat weight. To save money, look for a diamond between .9 and .99 carats. A diamond is significantly more expensive once it is a full carat, but a slightly smaller stone has a very similar look. 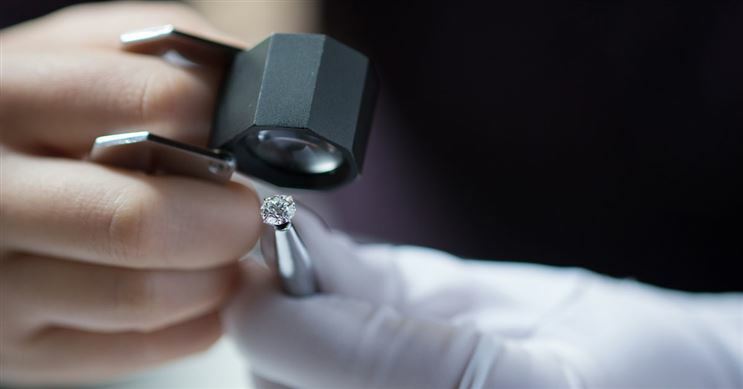 Many brick-and-mortar stores don’t sell diamonds slightly less than a carat, so Blue Nile can lead to big savings. Use the price match guarantee. 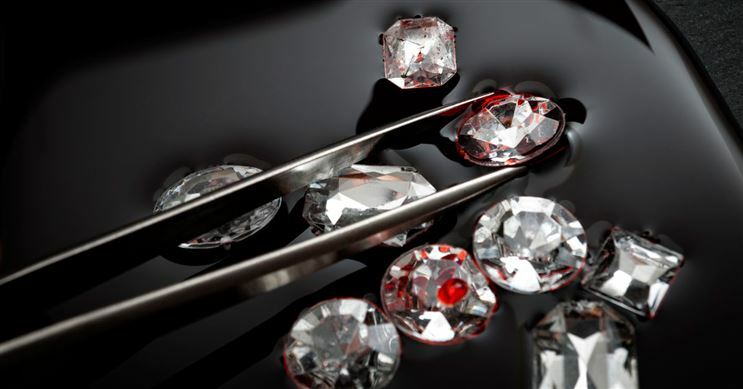 If you find a diamond from another jeweler with comparable size, cut, and clarity for a lower price, contact Blue Nile before you make the purchase. If their experts determine the rings are indeed comparable, the company will match the lower price. Sign up for the Blue Nile credit card. If you can’t pay for a ring in cash, consider applying for the Blue Nile credit card, which allows you to pay flexibly over time. Or consider using a low interest credit card with a 0% intro APR. Diamond upgrade. 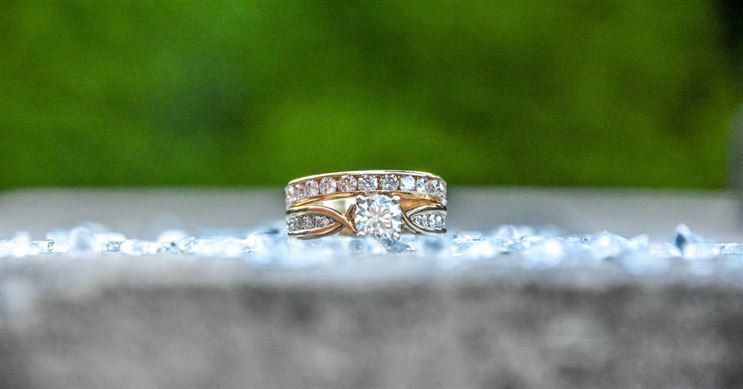 Blue Nile offers a diamond upgrade program for life. If you purchase a new diamond worth at least double the original diamond, Blue Nile will give you the full value of the original GIA or AGSL graded diamond as credit to the new purchase. Certain exclusions apply (such as if the original diamond has been damaged). Refer a friend. Send a special email through the website to a friend. Once they make a purchase, you and your friend both get rewarded based on how much you spend, up to $100 of an order of $1,000 or more. Ship for free. All Blue Nile purchases come with free insured shipping. If your order is $1,000 or more, you can also get free overnight shipping. Blue Nile also has a 30-day return policy. Gift wrap for free. Blue Nile offers free gift wrapping on all purchases, which can be convenient and frugal for presents. Enter sweepstakes. Blue Nile often runs sweepstakes on its website, with prizes including a $5,000 signature diamond. June to August. 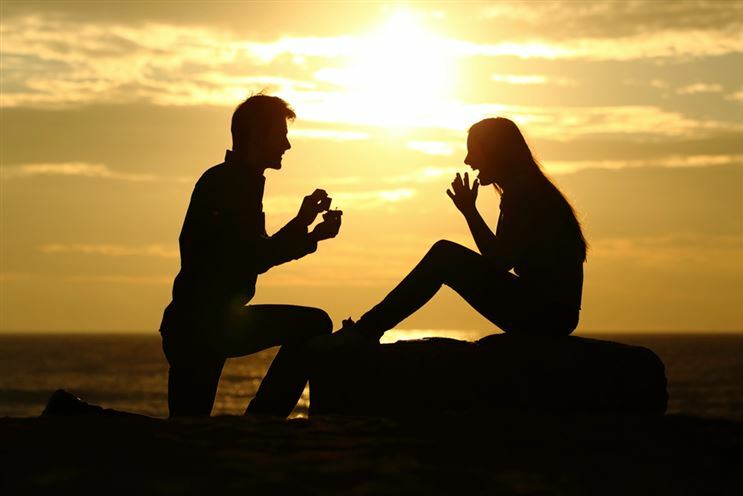 The most popular time to buy a ring and get engaged is between Thanksgiving and Valentine’s Day, which is also the time of year diamond prices tend to be more expensive. Beat the rush by purchasing a ring in the summer, when demand and prices are down. Before Christmas. 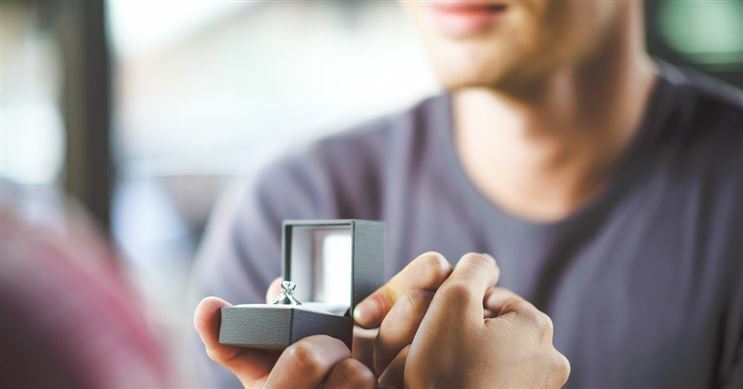 If you are going to purchase a ring during the popular winter months, do it before Christmas, when jewelers like Blue Nile typically offer sales and promotions. Prices tend to increase depending on the precious metals and gemstone market after the first of the year. Create your own ring. Blue Nile offers pre-made and custom rings. For the most part, choosing a diamond and then choosing a setting is cheaper than purchasing a pre-made ring and gives you a larger diamond selection. Jewelry insurance. Blue Nile offers free quotes for insurance, and their partner rates tend to be very competitive. 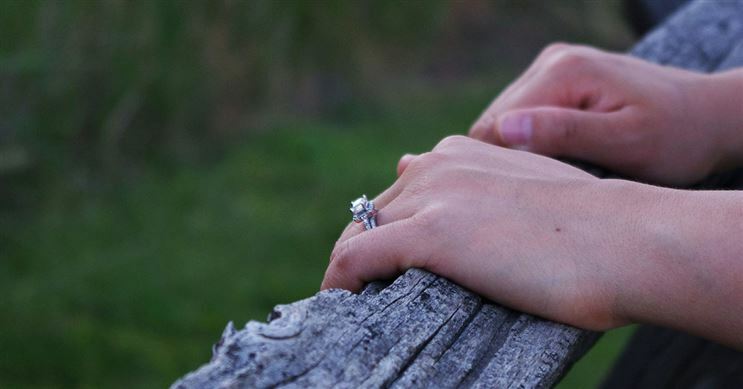 Jewelry insurance can be incredibly useful in case anything happens to your ring. Pearls. Aside from diamonds, Blue Nile sells a huge selection of four types of pearls at very competitive prices. The pearls can be put in most any type of custom jewelry. Jewelry. Blue Nile also sells jewelry, including custom design earrings and necklaces. Low-end diamonds. Because you can’t see the individual diamond before making a purchase, you don’t know if there are any imperfections or impurities. This isn't a big issue for high-end diamonds, but for diamonds below grade VS2, it can be a gamble. In there cases, it can be better to purchase where you can see the actual diamond. 30-day money back guarantee. Blue Nile will send you a fully insured free shipping label via email. Items must be in their original purchase condition, including all product documentation. Lifetime manufacturer warranty. Terms and exclusions apply. Blue Nile provides complimentary resizing for Build Your Own Rings®, and Diamond Bands when within the manufacturer's recommended sizing range, during the first year. Lifetime diamond upgrade program on all GIA and AGSL graded diamonds. You will receive credit equal to 100% of the original price toward the purchase of a new diamond. The price of your new diamond must be at least twice the price of your original diamond. Your diamond must be in its original condition with the original diamond grading report. Items may be returned or exchanged within 30 days from when they were shipped, free-of-charge. 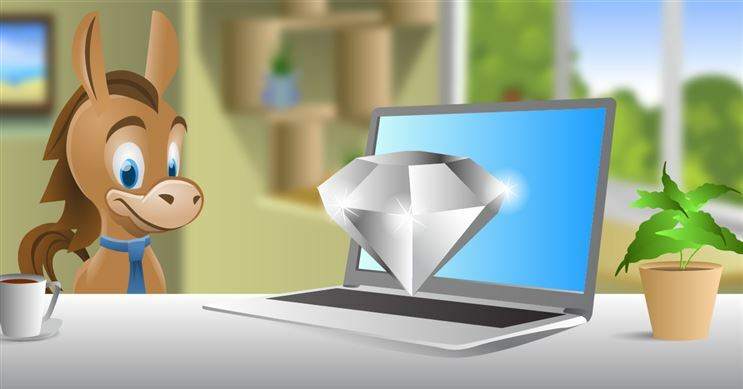 Shop for diamonds at Brilliant Earth, a CreditDonkey recommended partner for socially-responsible diamonds. Thinking of shopping for diamonds in the Chicago Jewelers Row? Read this helpful local guide for the best tips to get the perfect engagement ring. Shopping for an engagement ring on a limited budget? Consider a K colored diamond for your yellow gold band. Read on to see why it's a good choice. A 1-carat diamond's price depends on the 4C's. Read this beginner's guide to learn how to get the best value for a 1 carat diamond ring. 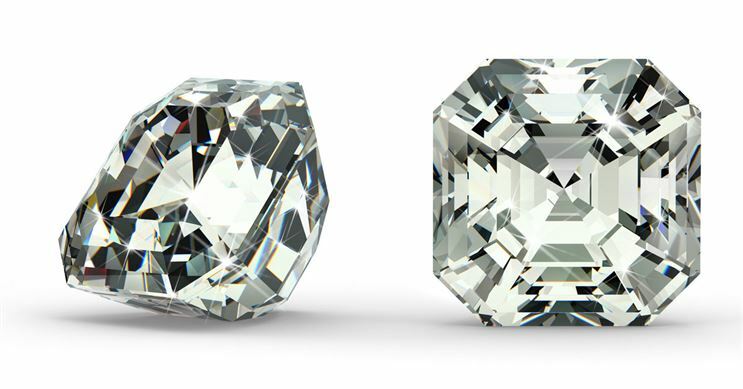 Picking a diamond's color depends on many factors. Learn why G, H, and I diamonds offer the most value for your money and how to choose the best color for the ring.